For 25 years CES Telecom has provided discreet, flexible and cost effective solutions to assist telecommunications operators providing legacy support, legacy spares and services to their networks worldwide. As an independent supplier of legacy equipment with our experience, market knowledge, flexible approach and “can do” attitude has seen CES become a trusted partner to some of the world’s largest operators and manufacturers. 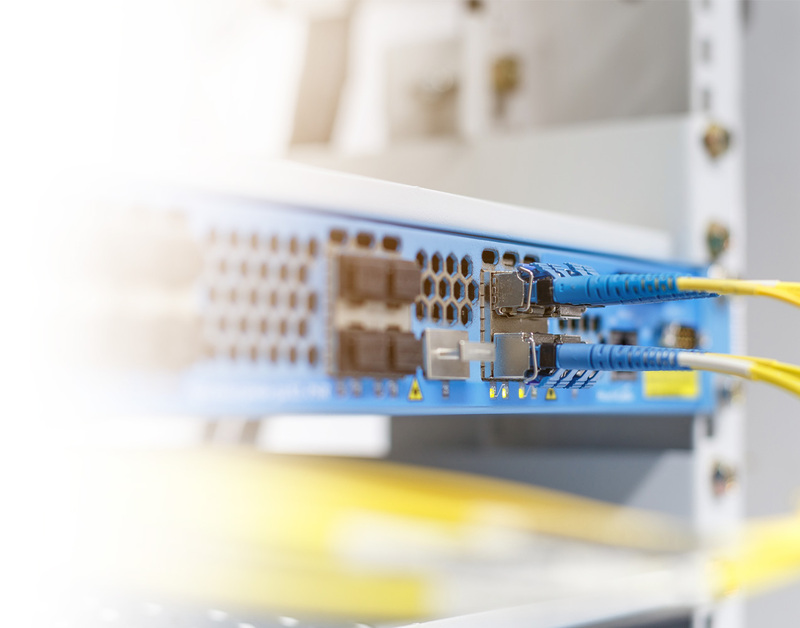 CES Telecom has built an enviable reputation for the supply, resale, re-use and recycling of used telecommunications equipment and network products that enable operators to keep networks. We provide value with purchase cost savings or financial return from resale of retired assets or recycling revenues. “I would like to thank you for your professionalism and efficiency in the handling of the re-sale & removal of our Ericsson switch in the docklands, the money you managed to generate enabled us to increase our annual budget dramatically, thank you.”.